This is the perfect view from the 9th floor! 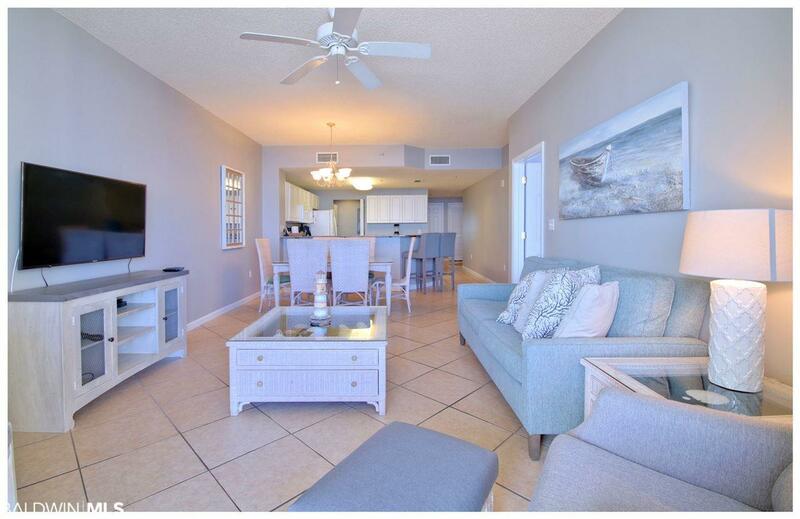 Unit has been updated with fresh paint, new living room furniture, new flat screen tv and is a great rental. 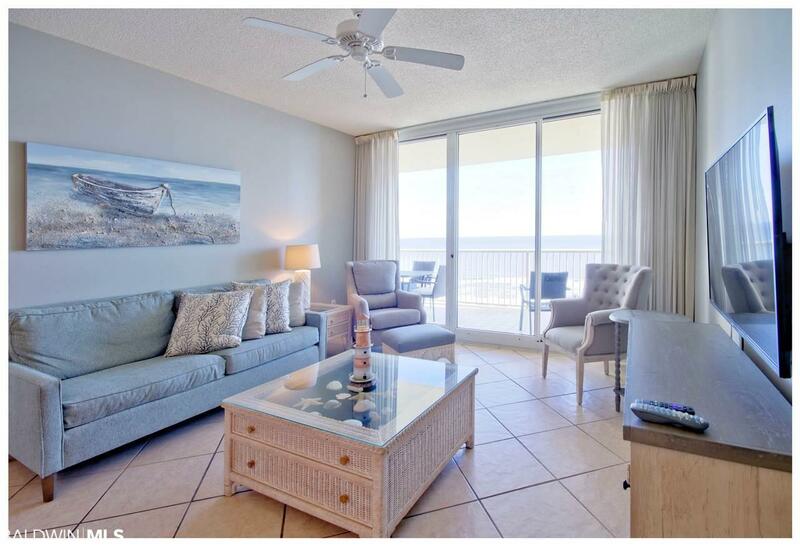 The Avalon building is the newest at this phenomenal Resort. 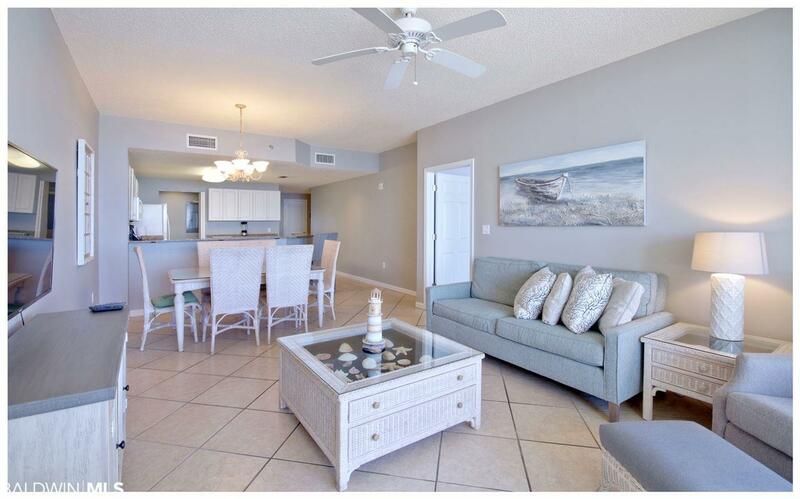 Amenities are what really set this property apart from others. 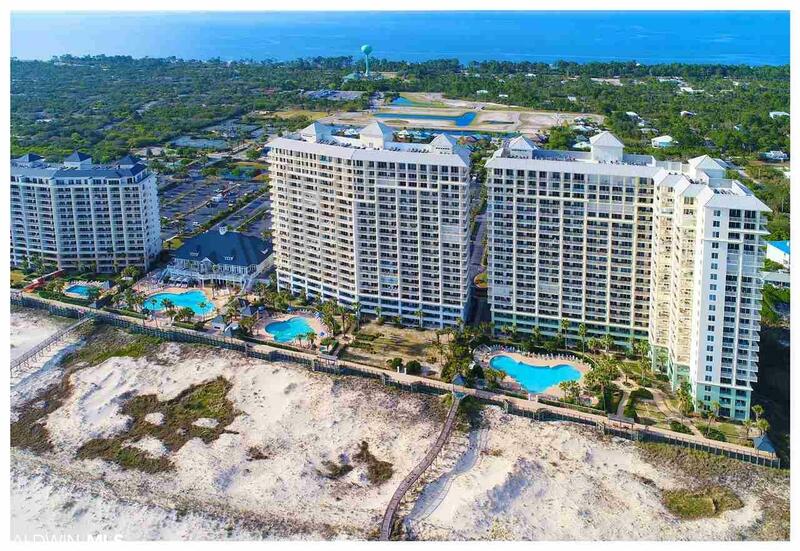 5 beachfront pools & hot tubs, tennis, basketball, water sports; Clubhouse with spa/salon, indoor pool, fitness, beach volleyball, arcades, Gulf Front restaurant, lounge, 6 dining options & shopping outlets on property. Building was recently painted and waterproofed and looks AMAZING! Condo dues include internet, phone, cable and water/sewer/trash.